What makes Creekside a perfect alternative to the busy vibe in Whistler Village is that you have everything you need here, steps away from your door. The Franz's Trail shopping district's cobblestone paths lead you along wide paths from shop to shop. Everything you need within a short distance of your room. Named in honour of the Whistler pioneer Franz Wilhelmsen, shopping in our new district combines the gorgeous natural design elements that Whistler is known for with the unique style of Creekside. A slightly more casual vibe, a slightly more down-to-earth and cozy feel with shops offering everything you need. Creekside also has 24-hour convenience stores, so you're never going to be stuck for early morning coffee, late night snacks or essentials of any kind. If your child wakes up with a fever at 2:00 am, you're steps away from a convenience store to get him what he needs. CAN-SKI is your one-stop shop for ski and board rentals or sales. The shop also has a wide selection of boots, bindings and poles from top suppliers such as Rossignol, Head, and Burton. Next door is the CAN-SKI Outlet, here you can buy winter outerwear including jackets, pants, gloves, goggles, socks and more. The outlet carries a wide selection of clothing from suppliers like Columbia, Descente, and The North Face among others. Did you forget to pick up wine for dinner? 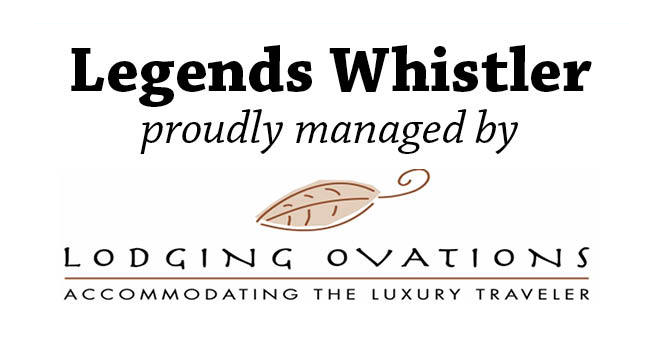 Legends at Whistler Creekside is steps away from a BC Liquor Store. BC Liquor Stores have knowledgable staff who can help you select the perfect wine to pair with whatever you are having for dinner. And if you'd like a nice craft beer to enjoy in your kitchen, there's a great selection in Creekside. Of course, we should mention that this store does not sell refrigerated beverages. Creekside Market is a perfect shop for what you need during your stay with us. Fill the fridge or just grab a quick picnic from their great selection of ready-made food. 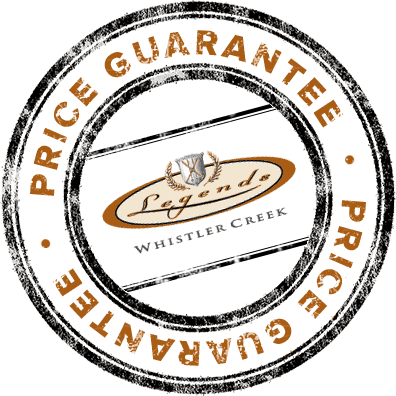 With lots of organic choices and fresh produce, the Creekside Market has the Legends guest in mind. Window shopping just reached a new level at 122 West (formerly known as Dream Merchants). Whether you're just browsing, looking for something to bring home with you that is perfectly Whistler, or perhaps you've stayed with us and now fallen in love with Whistler and would like to buy a home here (it happens!) Dream Merchants has a lovely, Whistleresque selection of interior decor, including furniture, linens, and accent pieces. Husky is open 24 hours a day and has all the last minute things you need during your trip. Grab batteries, Advil, coffee, snacks, magazines, gas and more at the Husky Convenience store.